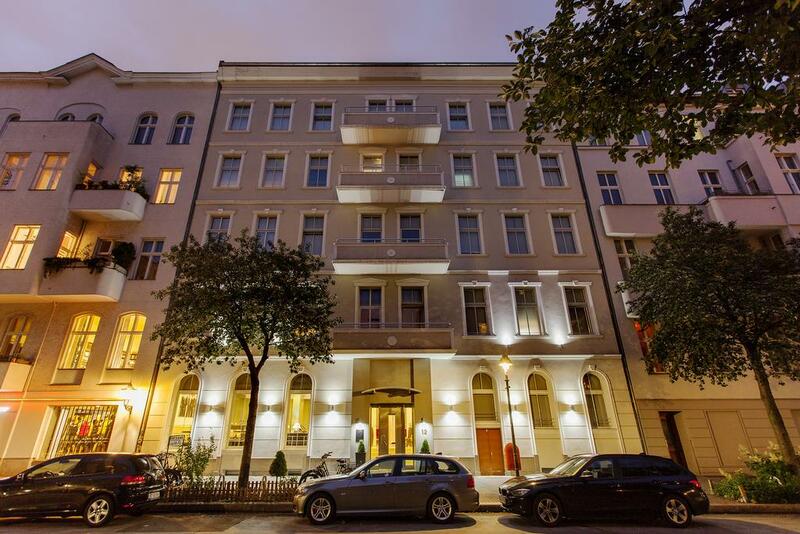 The hotel is located near the famous Motzstrasse and Kurfurstendamm, near to all of Berlin’s highlights including the KaDeWe, shops, bars, clubs and restaurants. 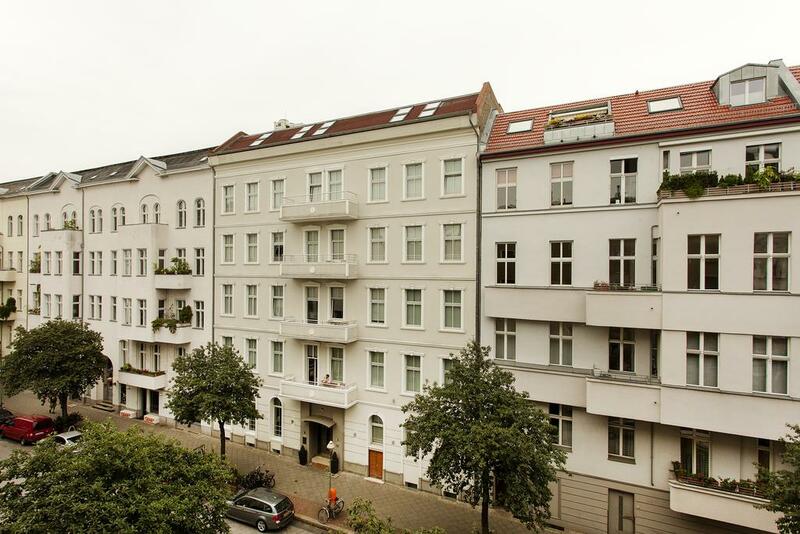 Kalckreuthstrasse is a quiet street, so guests will be in the city centre of Berlin but will still be able to enjoy a good night’s sleep. 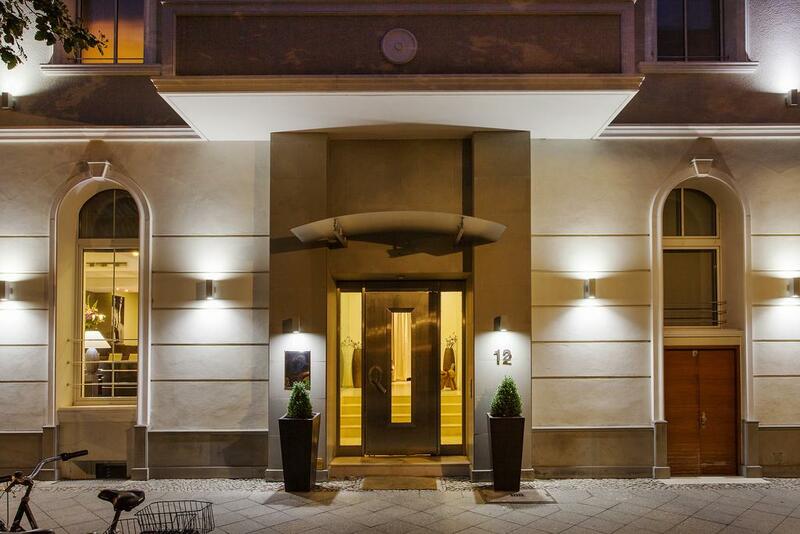 Berlin Tegel Airport is approximately 15 km from the hotel. 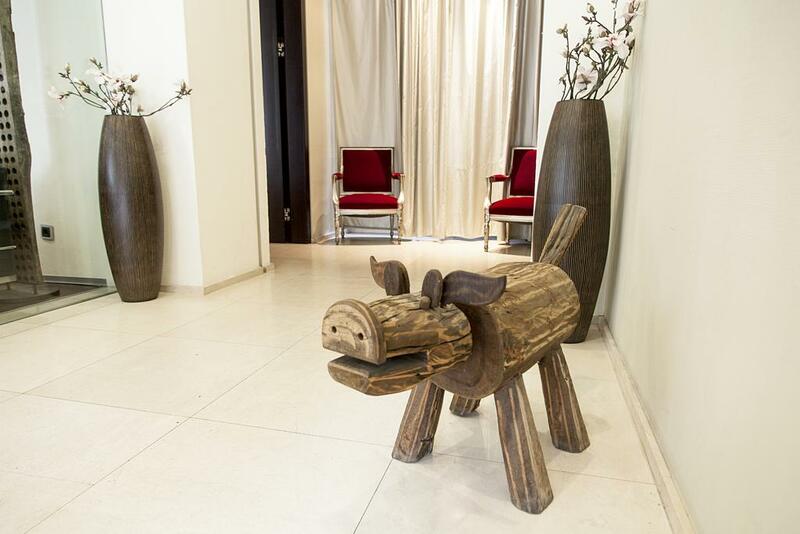 Guests are welcomed at the hotel, which has a total of 58 rooms. The individual storeys can easily be reached via the lift or stairs. 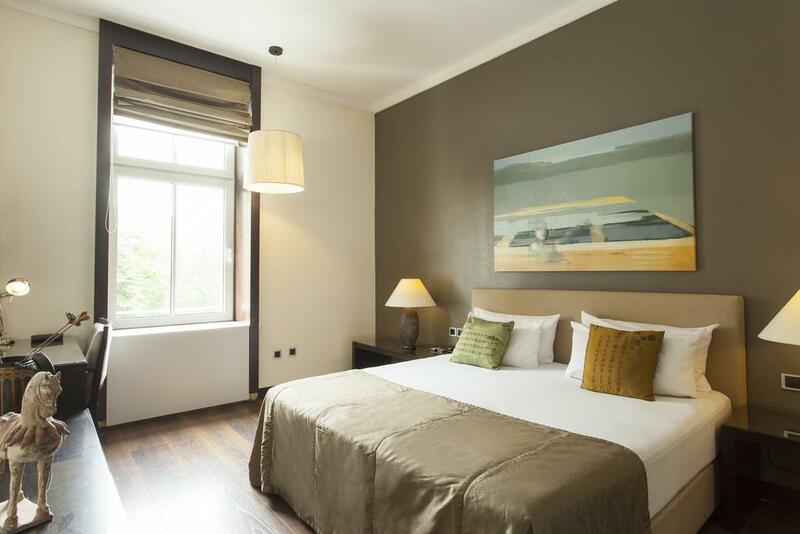 Services and facilities at the hotel include a safe, a restaurant, a breakfast room, a café, a bar and a laundry service. Wireless internet access in public areas allows travellers to stay connected. There is also a garden. Guests arriving by car can leave their vehicles in the garage or in the car park. 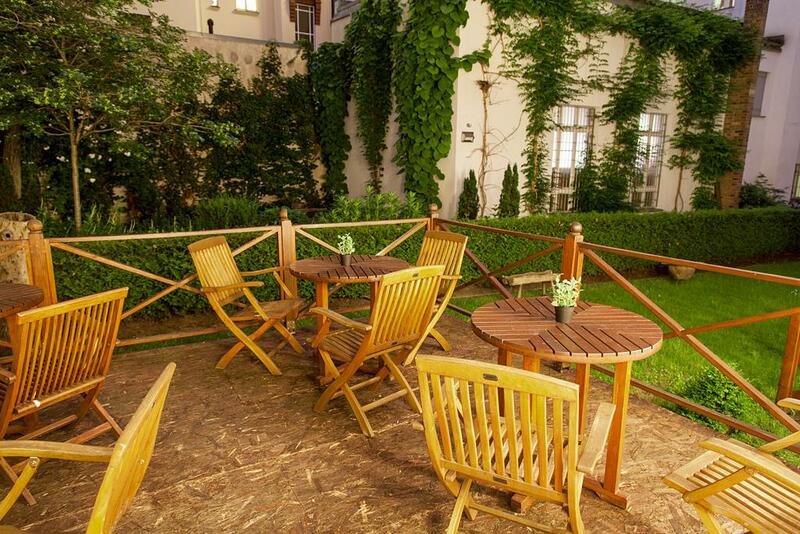 The accommodation features rooms with air conditioning, central heating and a bathroom. 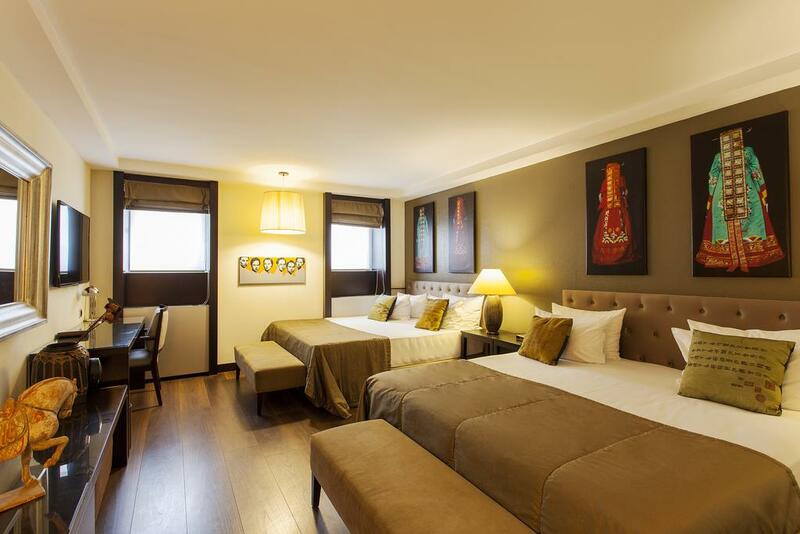 The carpeted rooms feature a double bed or a king-size bed. A safe, a minibar and a desk are also available. A fridge and a mini fridge ensure a comfortable stay. An ironing set is also available for travellers' convenience. Internet access, a telephone, a TV, a radio and WiFi add to the comfort of the holiday. Some of the rooms are adapted for wheelchair users. Amenities in the bathrooms include a shower. A hairdryer and a vanity mirror are provided for everyday use. The establishment offers non-smoking rooms.